posted a comment in Righty pitcher vs righty batter. How do we post or create a new comment because the old interface was different than the new interface with the Show Nation? created ESPN and Fox and TBS Broadcasts Integrated. created At least 50 Soundtracks like in NBA 2K. created We Should Add More Sweat on Players. posted a comment in Statcast in DD. Yeah, I forgot about statcast and I want it in every mode! posted a comment in MLB the Show 19 Soundtrack . 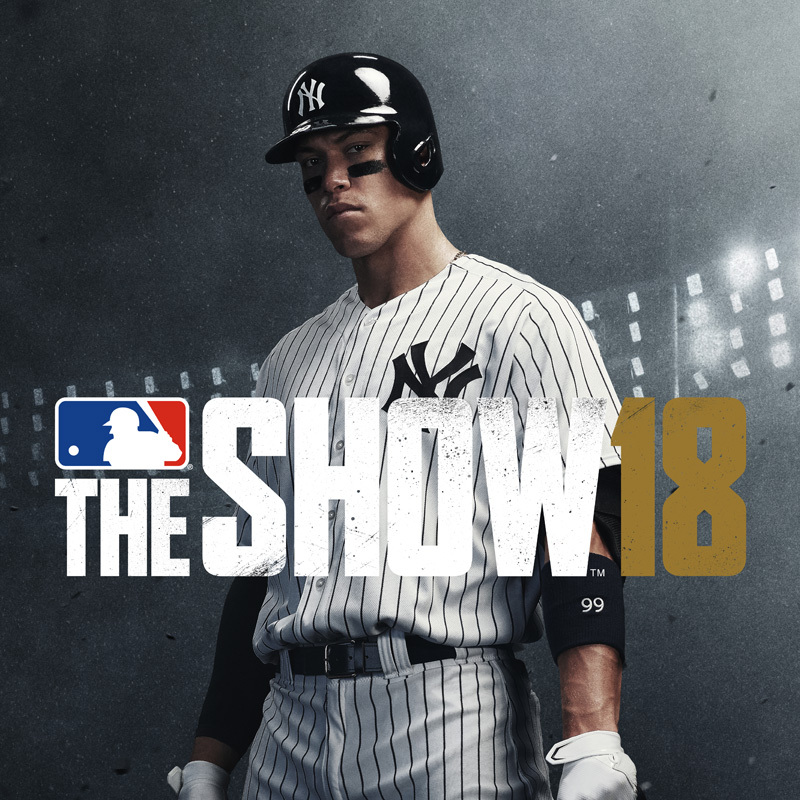 created MLB the Show 19 Soundtrack . 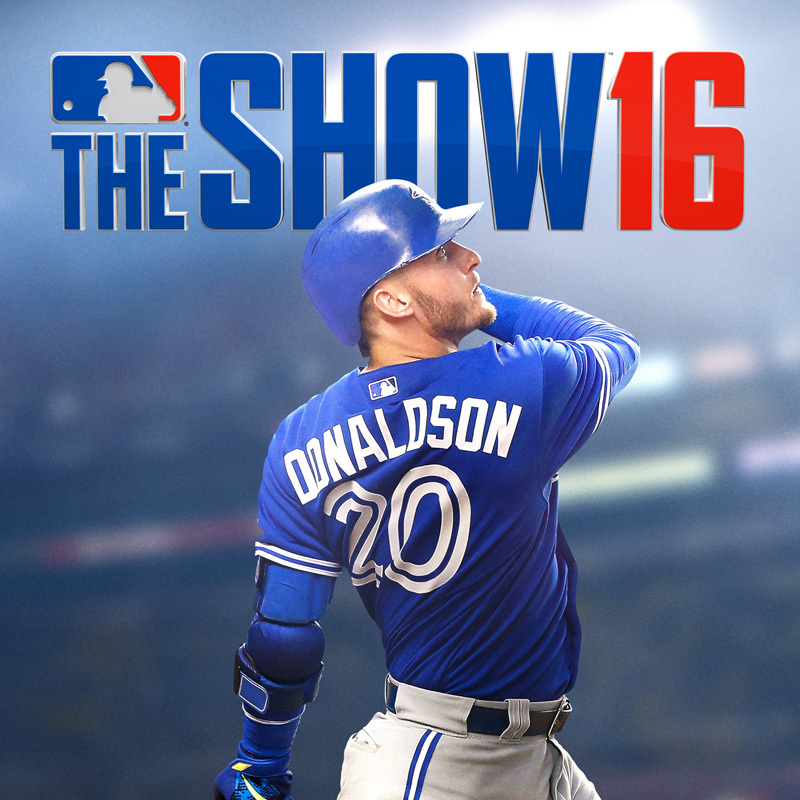 created News Ticker or News or Whatever in Franchise, Road to the Show, Road to October, etc. like MLB 2K. posted a comment in Which baseball game created news stories for each game. created Training or Attribute Changes in Franchise Mode or Any Other Mode . created Is it ok if Quirks Can be in Every Mode?. Is it ok if Quirks Can be in Every Mode? created Quirks or Information on Batters Having Different Strengths and Weaknesses. created The Commentators Tell You When a Player is Close to Breaking a Record or Milestone . posted a comment in Diamond Dynasty Stat Tracker In Game MLB the Show 19 or 20. 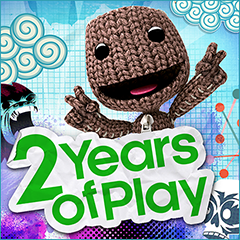 Yeah, I thought moments only as well but if people like it and it’s convenient, they can add to the rest of the game which would be great to hear! created Swing Influnence Can Replace Directional Hitting in MLB the Show 19 or 20.
created Generic 1 Stance . created Diamond Dynasty Stat Tracker In Game MLB the Show 19 or 20.
created Tattoos in MLB the Show 19 or 20. Yeah, let’s have SDS_Jax promoted since he deserves it for answering our questions and hopefully he can answer my questions in the future. posted a comment in MLB the Show 19. Good point but I may want to use another pitcher so I can try to match his stats! 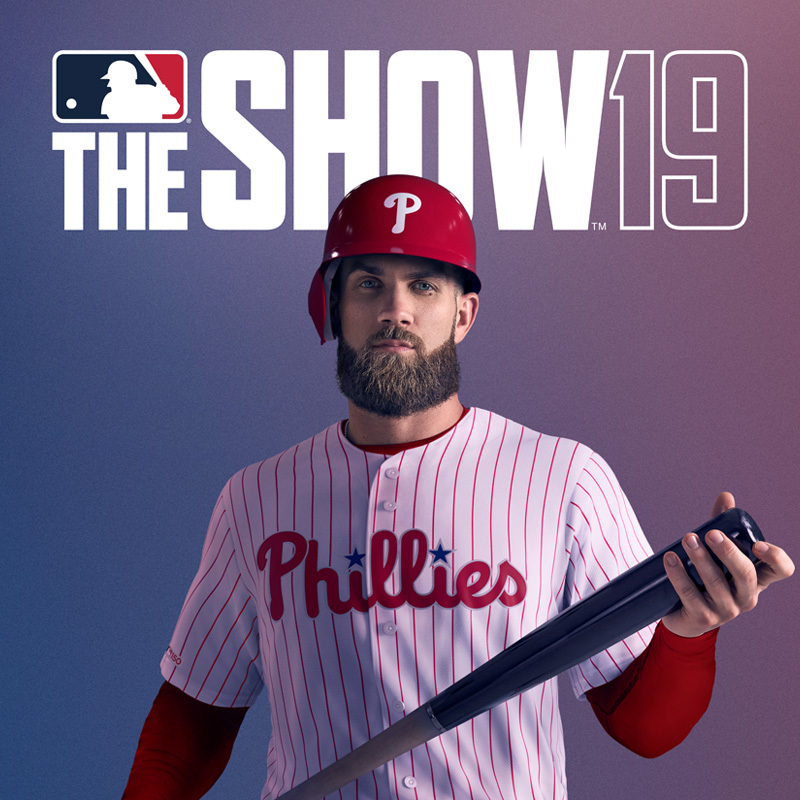 created MLB the Show 19. 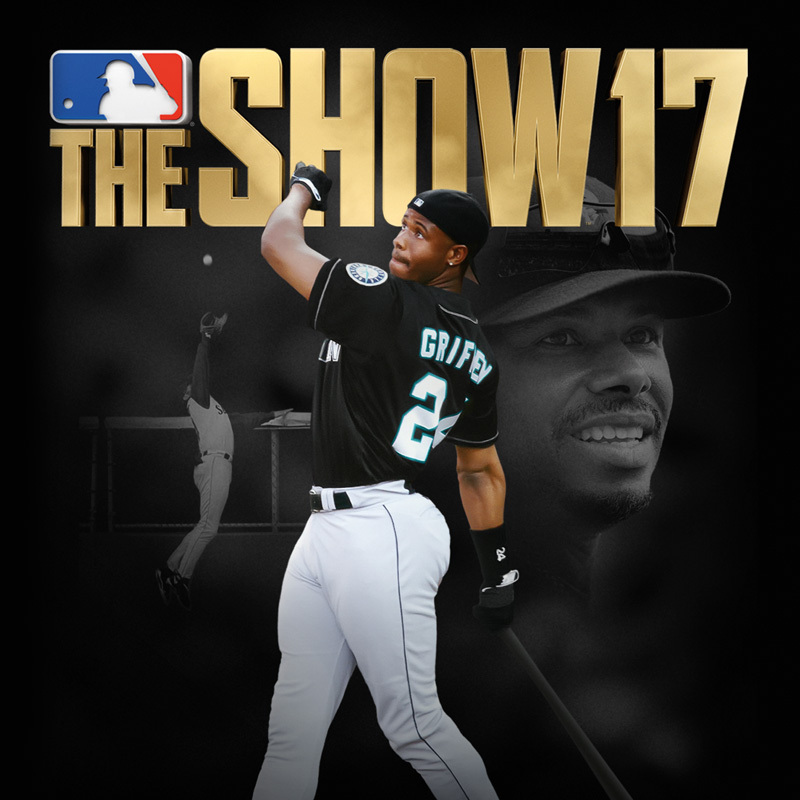 I just want to let the MLB the Show developers know my suggestions early so they can put my suggestions and other people’s suggestions in the game since video games development takes a long time to develop with coding and animation! So MVP Baseball was lucky let’s say to have a contract with the MLB Players Association to allow charging the mound in a baseball game.